Puzzle Inlay. 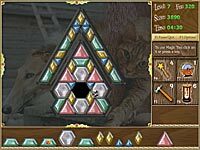 Download Puzzle Inlay Game. Puzzle Inlay Download. 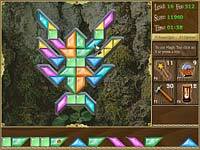 The objective of the Puzzle Inlay game is to fill the picture with gems that are delivered by the conveyer. You must be quick, because if the gem storage overfills, you lose. 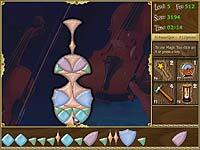 Use the magic tools: hammer, magic wand, transformer and sand-glass. As you move from one level to another, their difficulty is gradually increasing.